This 23 and ME DNA adventure continues to provide our family with great entertainment. We’ve had the possibility of a long-lost family member, random connection invites (possibly not so random, they are fellow DNA pool swimmers) and the ongoing question of whether we are Irish, German or something else. I am my sister’s sister but I am not primarily Irish as she is. I am 45% German and French, and only 40% Irish and British. Of course, if you have seen my cankles you are not surprised to find the German is up there on the percentages. What was, however, a surprise is that I am .1 % Ashkenazi Jewish. I know that’s kind of like saying that you once had matzo ball soup so you are practically Jewish but still, I am jazzed and I will tell you why. 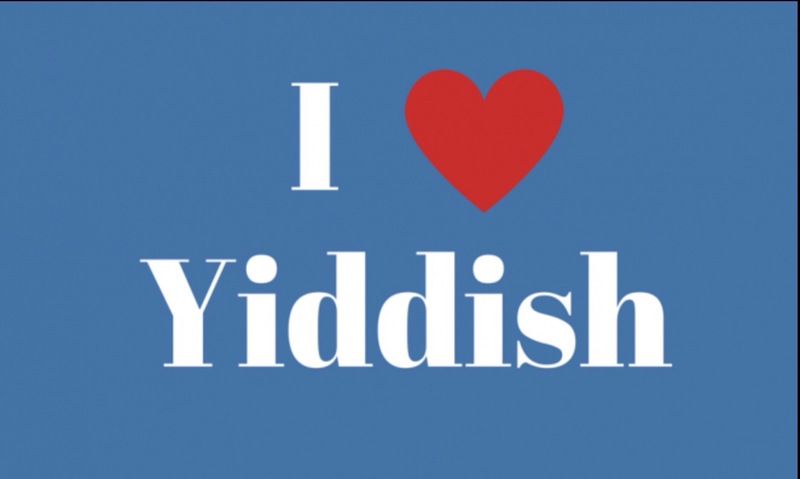 A personal training client of mine and I have had a years-long conversation about the Yiddish language. I love words like Shlep, Meshuggana and Mazel Tov. In addition, we’ve long had a debate of sorts, possibly one-sided, that the word spatula while not Yiddish really should be. Don’t think I am that clever, I finally discovered where I picked that up from and it’s an old episode of The West Wing. Anyway, I was quite disappointed to not feel Irish enough to go out and get a shirt that says, “Kiss Me I am Irish,” it doesn’t mean I can’t get one that says, “”Kiss Me My Full-Blooded Sister Is Irish.” I know it doesn’t have the same ring, I need to work on it. What is exciting is that I now feel like all those “OY to the Veys” I have been causally throwing around with my friend Helene are now legit, sort of. She probably won’t be inviting me to temple but she did send me this article to be sure I don’t mix up my Challah with Kallah and while I have always thought I had chutzpah now I can trace it back officially. She’s out of town this week but I can’t wait until she returns and we can resume our conversation about all my Meshuggana ways. You know, crazy, since I now speak Yiddish.